Every page, and every example, updated to the latest versions of Kubernetes and the latest trends in the cloud-native ecosystem. Containers are revolutionizing the way build, ship and run our applications. But like all good things, they come with their own set of challenges. This is where Kubernetes enters the scene. Kubernetes helps you deploy and manage containerized applications at scale. It also abstracts the many different underlying cloud platforms so that you don't need to care whether you're deploying on Amazon Web Services, Microsoft Azure, or your own on-premises datacenter. With Kubernetes, you can develop your applications on your laptop, deploy to your chosen cloud platform, migrate to a different cloud platform, and even migrate to your private cloud at your on-premises datacenter. The Kubernetes Book starts from the beginning and covers everything you need to know to be proficient with Kubernetes. It even includes two chapters dedicated to threat-modeling Kubernetes and real-world security. Finally, Kubernetes and cloud technologies are developing fast! 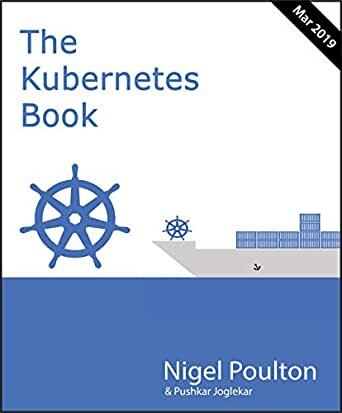 That's why this book will be updated at least once per year, meaning it's always up-to-date with the latest versions of Kubernetes and the latest trends in the cloud-native ecosystem. This is for sure, the incomplete version of a book which is released before even completing many chapters. The author also says this. This is too simple and lot of pages on too general things like installation on laptop & different OS, could be useful for beginners, just beginners not for a techie or senior IT guys, repeating same thing again & again, multiple times, like pod life cycles, pod anatomy, cattle/pets notes and examples, service creation etc. & then again repeating in chapter summary. It feels like this is just to increase the page count, it hardly took 3-4 hours to complete the book including practicals as it covers just basic introduction to kubernetes, it is a long blog not a book for sure. It surely is an excellent read on K8S - the audience can come from any IT stream. The background on the problems K8S tries to solve and the future for building cloud native services starts getting clear. 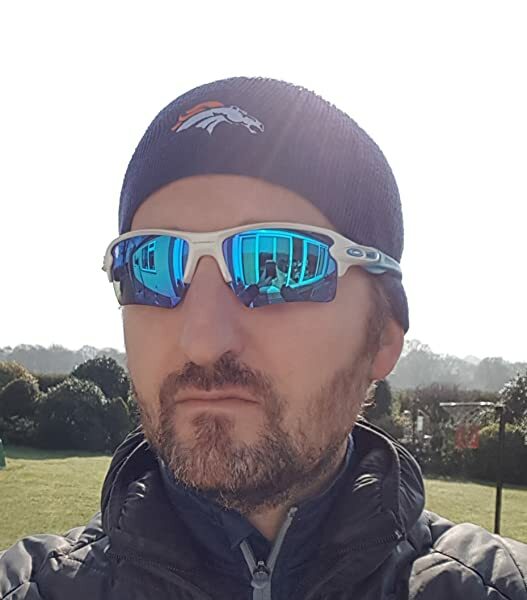 The best part for me was the developer tools to play with K8S - using a browser, on your desktop and in the cloud. The only reason I give 4 stars is - it could probably have introduced the landscape of middleware that complement K8S in areas of security, networking, service mesh etc. i.e. not have to rely on K8S objects alone to build a production ready cluster. Oh, reading yaml on kindle - bad experience. This is a massive, compendious and researched book. Essentially covered core concepts of kubernetes. Provided step by step process of setting up cluster on a single node by using various cloud providers. It would have been very helpful if he would have covered high availability of cluster and various industry driven standards for production grade implementation. This book is worth reading and is very crisp and nicely placed. I have only reduced 2 stars as at few places the snippets have mistakes. Rest all this book is highly recommended. It's pretty easy to follow. The concepts are detailed first and then in a separate section the hands-on and code snippets are provided along with detailed explanation. Good start for anyone wanting to learn about Kubernetes.